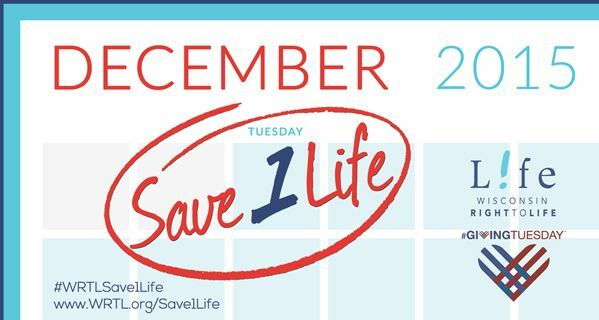 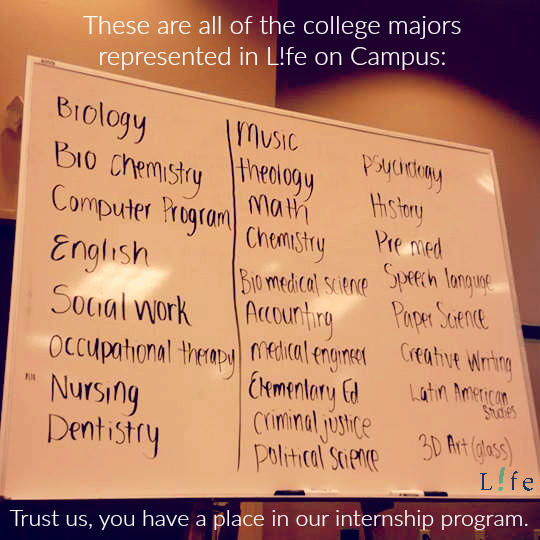 Calling all pro-life college students! 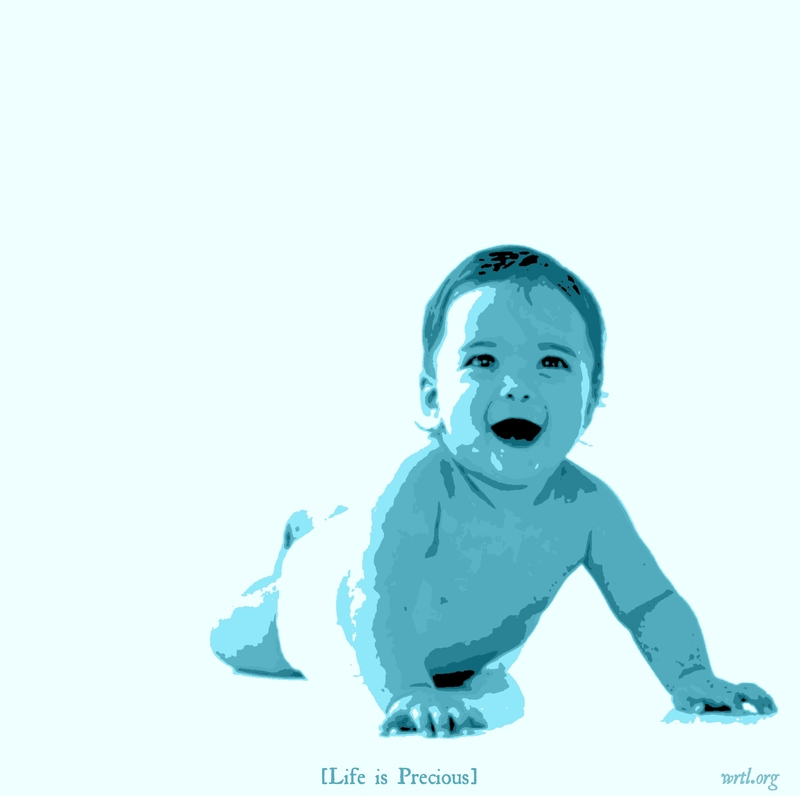 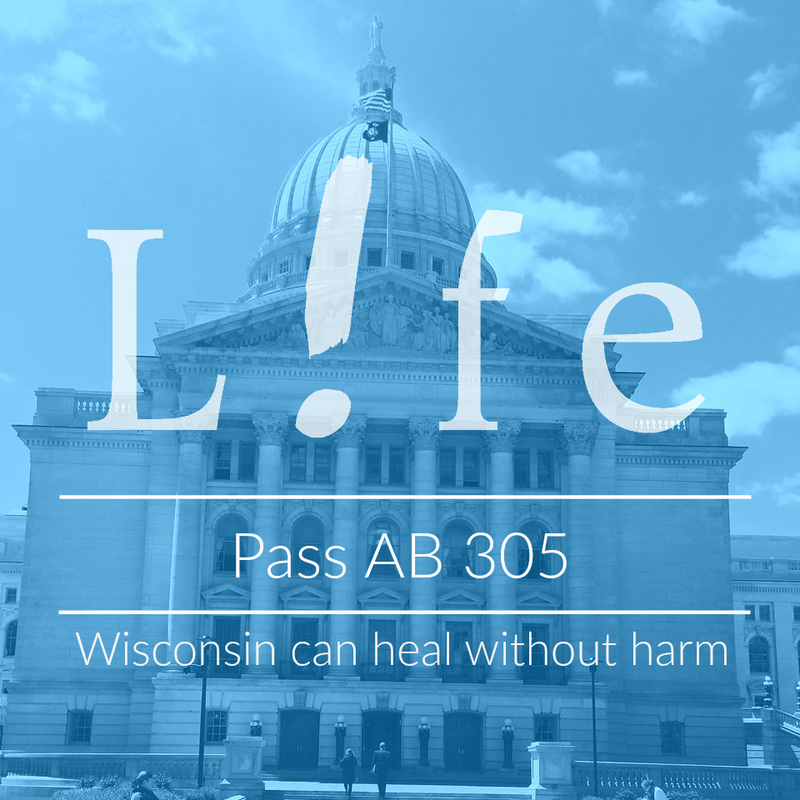 Do you want to become an invaluable part of WI’s right-to-life movement? 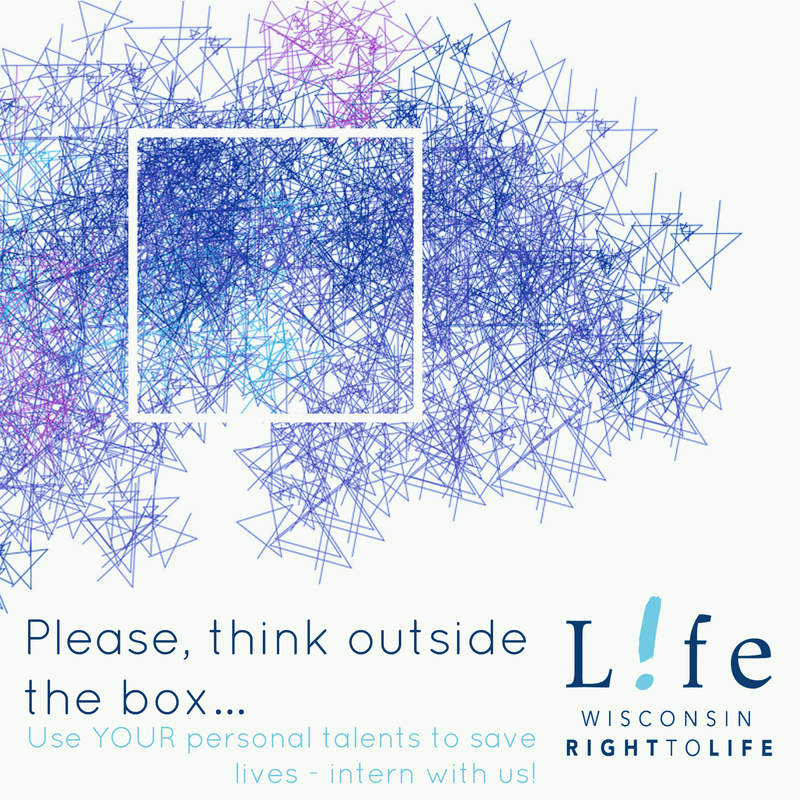 Join our internship program! 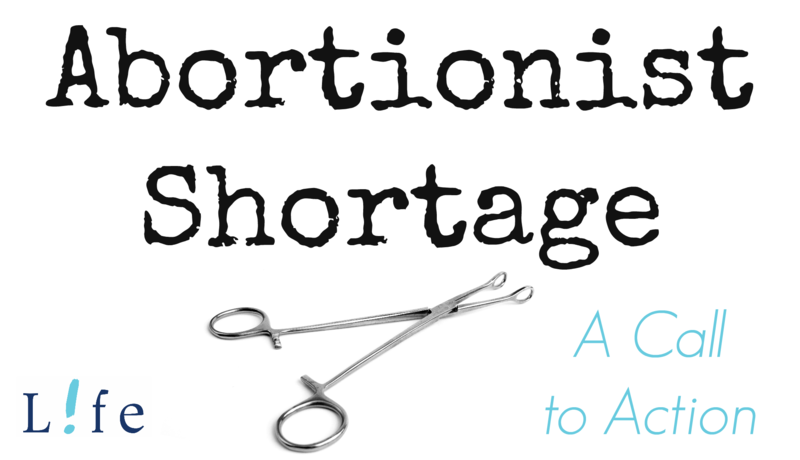 Email cshields@wrtl.org for more info. 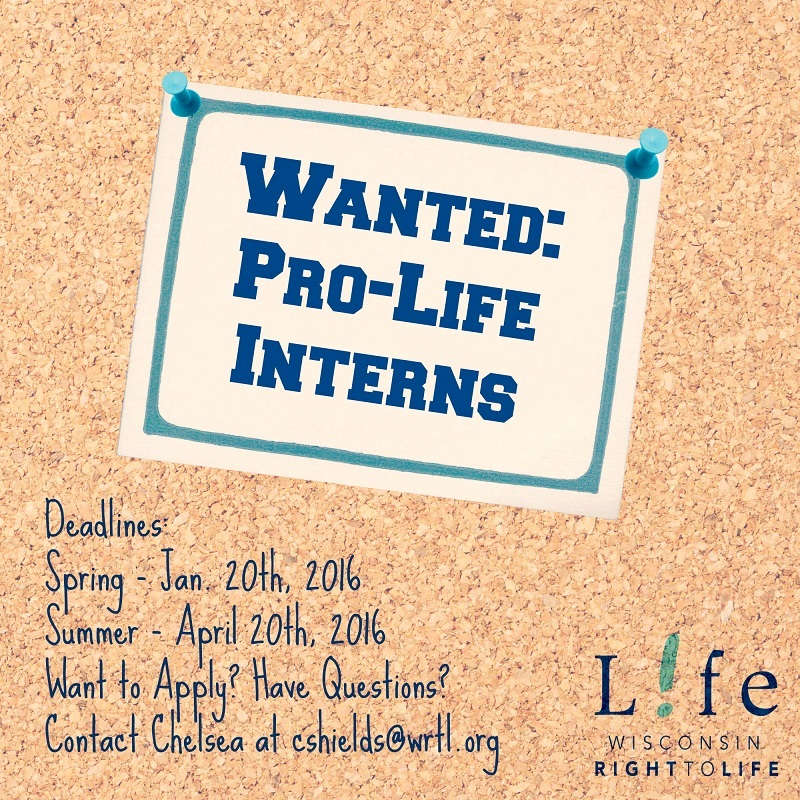 So if you are a driven and passionate pro-life student, looking for a career in the right-to-life movement, email cshields@wrtl.org!